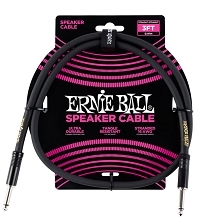 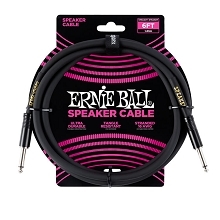 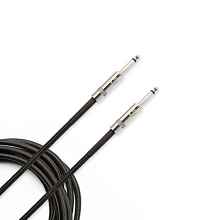 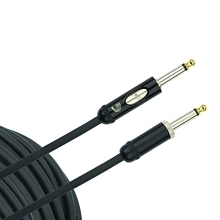 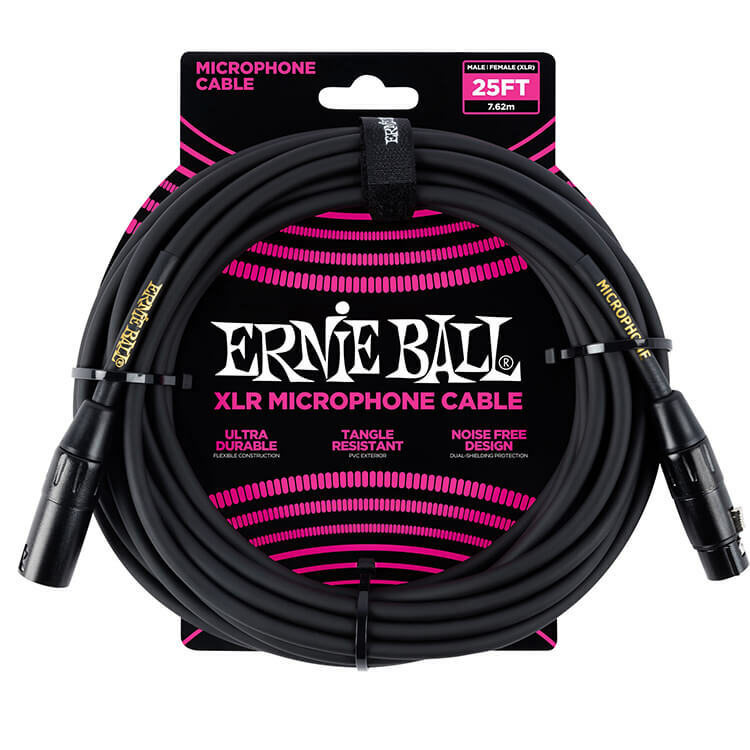 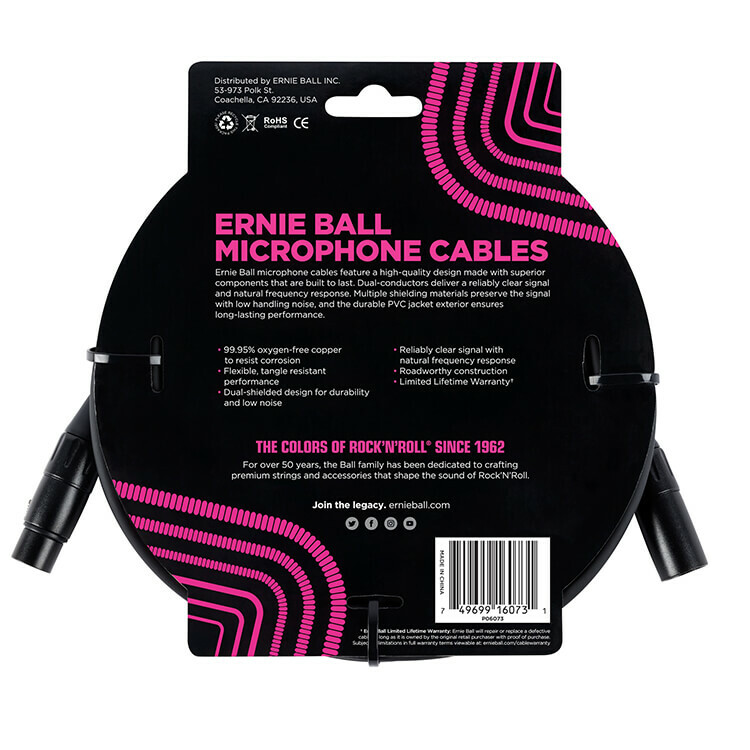 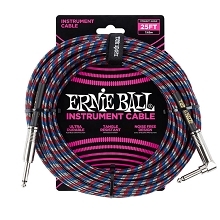 Ernie Ball Microphone Cables are constructed of high-end superior components that are built to last. 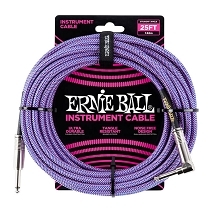 Ernie Ball Mic Cables transmit a clean transparent signal that is super quiet while accurately representing all the frequencies your instrument produces. 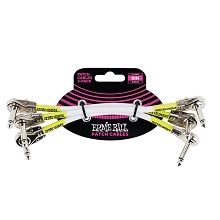 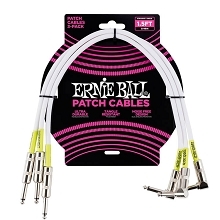 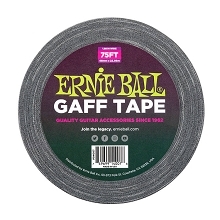 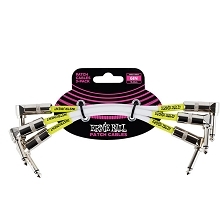 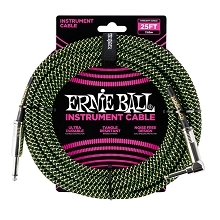 Ernie Ball cables are dual-shielded with a dual-conductor design and custom shell casing that is tangle resistant with low handling noise that is durable enough to be taken on the road.